Our Michigan based, local network has grown into a national group of presenters and trainers. They deliver customized programs from A to Z for executive retreats, management meetings, sales training, human resources and corporate training events, conferences, conventions, and other learning events. There are no boundaries in building a learning experience. The Creative Learning Links agents are educational specialists who have served in the educational community for more than 40 years combined. We have worked in all four areas of professional development: Analysis, Design, Development, Implementation, and Evaluations. We not only provide you with links to the best adult learning experts, we work with our clients through all phases of planning. Our work is to help organizations set and reach their learning project goals. We offer support to those involved with professional development, meeting management, meeting facilitation, product rollouts, product tutorials, event education and more. Using a blended approach to implement and deliver content is central to a good learning-transfer project. Carol has work experience in satellite services, video conferencing, teleconferencing, web-conferencing, and recording. Creative Learning Links provides learning and meeting support services using a variety of delivery options. Whether it is training, coaching, mentoring, education, tutorial, or dissemination of information, Creative Learning Links’ mission is to create effective learning opportunities. The professionals that are in the Creative Learning Links network are experts who are credentialed and experienced in their area or work. They take pride in recognizing issues, taking effective action, and creating results. Creative Learning Links mission is to deliver value. Professional development and education must exhibit a high return on investment. We measure success on client’s satisfaction and their confidence that we have provided effective solutions at a reasonal price. Regardless of what goal an organization sets out to accomplish, it is the implementation that is key. 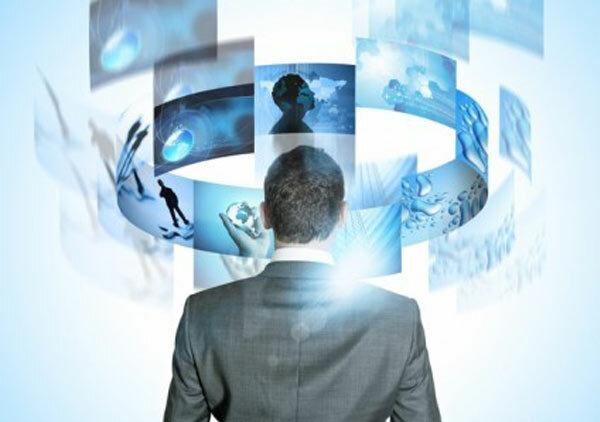 The professionals associated with Creative Learning Links are leaders armed with processes, tools, techniques, and talents that prove invaluable and necessary for effective and high performing organizations. Creative Learning Links connects you to the best resources to operate efficiently and realistically.